Israel’s state-owned weapons manufacturer is relocating a massive testing facility from the center of the country to an area in the Naqab (Negev) desert in a move that puts some 1,200 Bedouin homes and other structures at risk of forced displacement. The planned facility is more than twice the size of Tel Aviv. Adalah & Bimkom are demanding authorities to reject or find alternative plan for Ramat Beka that doesn’t harm Bedouin residents. Adalah – The Legal Center for Arab Minority Rights and Bimkom – Planners for Planning Rights have filed an objection to the IMI Systems (formerly Israel Military Industries) facility to the Ramat Beka area, demanding that Israeli planning authorities reject the move or find an alternative that does not harm the area’s Bedouin residents. A hearing on the objection will be held tomorrow, Monday, 3 December 2018. 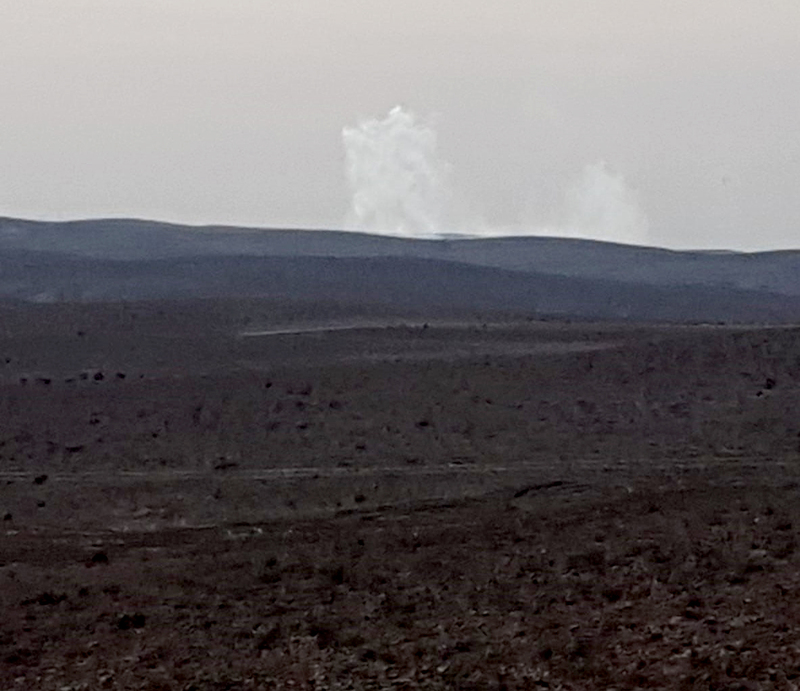 The Southern District Planning and Building Committee will hear the objection against the “Ramat Beka Special Industrial Zone”, filed on 3 December 2018 by the two NGOs on behalf of the Bedouin residents and representatives of the local committee of the following villages in the area: Abu Qrinat/Umm Mitnan, Wadi el Mshash, Wadi al Na’am, Abu Tlul, and Swawin, and the Regional Council for the Unrecognized Villages in the Negev. The planned weapons testing facility (27,770 acres), more than twice the area of the city of Tel Aviv (12,850 acres), is located amidst multiple Bedouin communities and will expose residents to health, safety and environmental risks. The plan would also impose severe building and development restrictions on 1,213 structures in the concerned villages and is liable to result in the forced displacement of area residents. 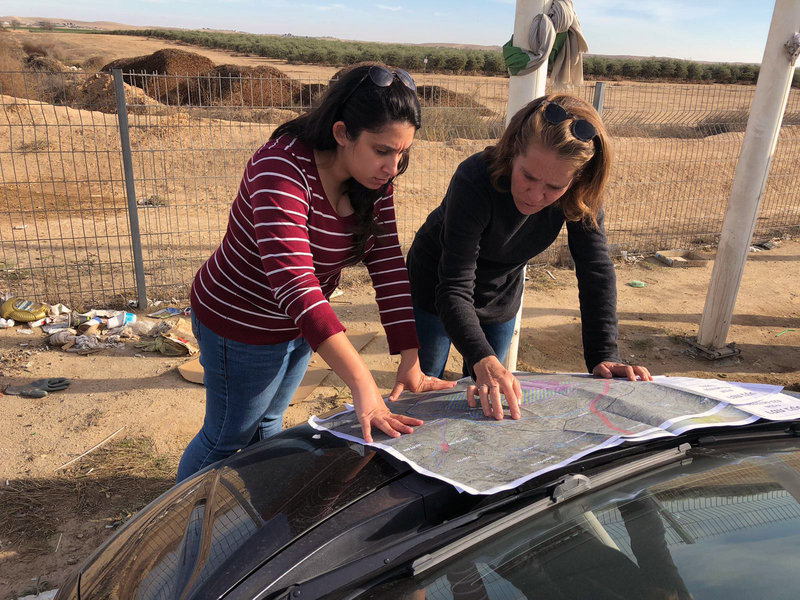 In their objection filed 26 September 2018, Adalah attorney Myssana Morany and Bimkom architect Dafna Saporta maintain that the plan does not rely on sufficient factual basis and that it disproportionately violates the right of area residents to dignity, life, health, and to environmental justice. The establishment of the high-risk military industrial zone in the heart of a populated area means that local residents were not taken into account when preparing the plan and that they are seen as “transparent” or as a “problem” that can be solved through eviction. 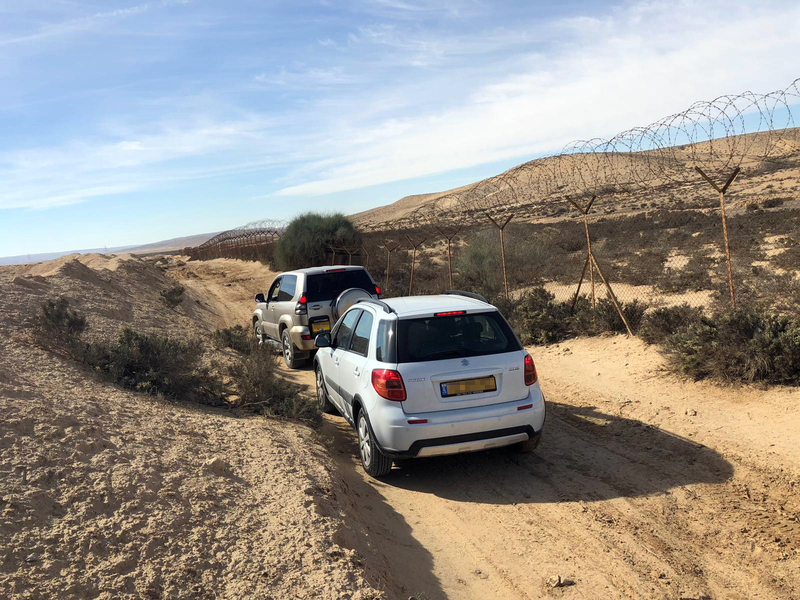 Adalah and Bimkom stress that in light of the fact that thousands of Bedouin residents have lived around the Ramat Beka area for countless years, the plan must take them into consideration and prevent harm or at least reduce harm to the residents. In addition, Adalah and Bimkom note in the objection that an environmental impact report is not the proper tool for examining the impact of the program on the health of area residents. Rather, a health impact report must be conducted that would examine alternatives intended to prevent or minimize the harm to residents.